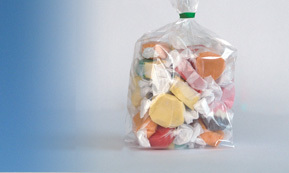 For over 65 years, Aurora Plastics & Packaging has been a trusted supplier of plastic bags and packaging materials. Customers enjoy lower shipping costs and faster transit times due to our ability to ship from 6 regional warehouses. 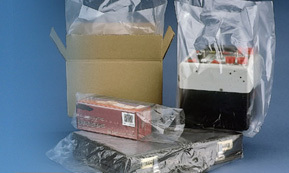 Our low minimums, complete stock line of plastic packaging products, quantity discounts and free shipping on larger orders, insure you get the personalized service you deserve. Most items are made right here in the USA! 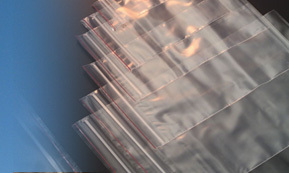 Stock items include poly bags, gusseted bags, low density poly tubing, static shielding bags and tubing, recloseable and ziplock bags, industrial bags and liners, food service bags and shipping supplies. Custom printed bags and packaging are our specialty, and are available for many industries, including retail stores, government agencies, food and seafood packaging and processing, trade shows, medical and dental, manufacturing and many more. Call us today for a personalized quote or for more information about our products.